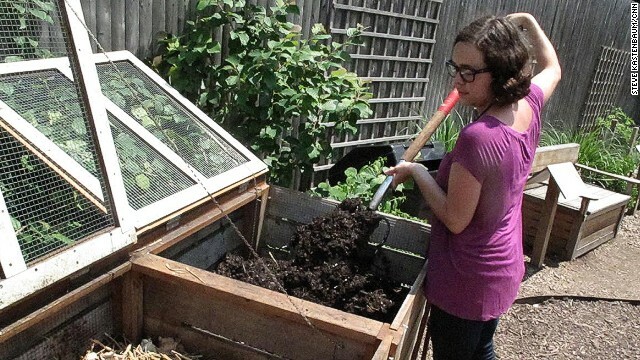 Montgomery, Alabama (CNN) - Despite the fact that it has been federally legal since 1979, there are still two U.S. states that don't allow residents to make beer in their own homes: Alabama and Mississippi. 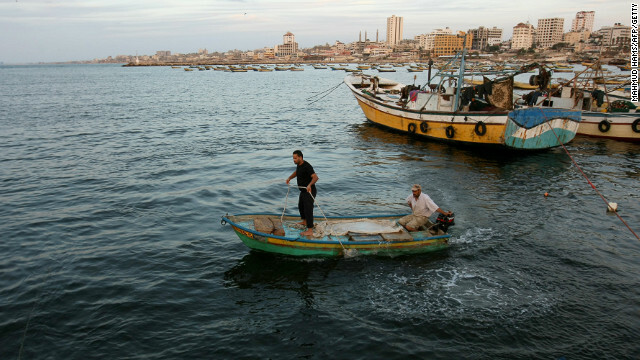 Palestinian fishermen go for a boat ride off the port of Gaza City in 2010. (CNN) - Ahmed Ferwana has a cookout coming up, one that's been years in the making. The English teacher, and CNN iReporter, in Gaza City is excited because his friends will be cooking a fish they haven't been able to buy in years. [1:12] "When you eat it you feel like it's really rich." Ferwana says the taste of this fish when cooked on the grill with spices is indescribable. He added that this fish, its name is translated as locus, is also a favorite because it has fewer bones than others.